At Evalina Beauty, we are passionate about enhancing your natural beauty, and one way to do that is to learn what colours work best with your features. 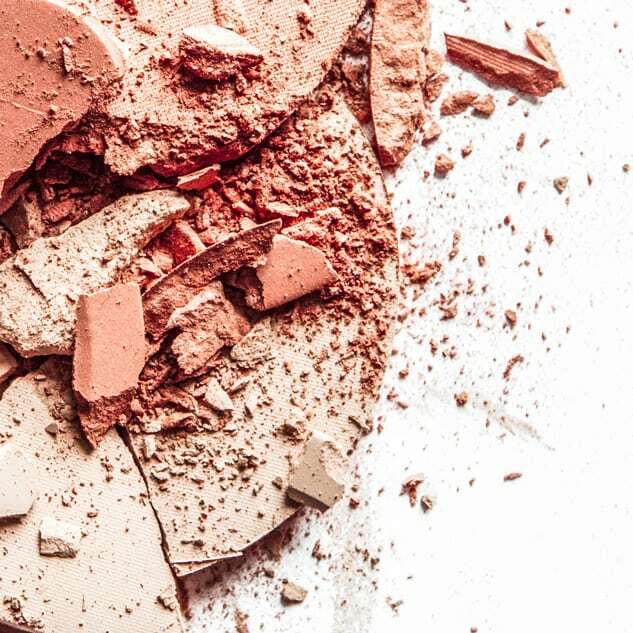 Sign up to receive a free ebook from Evalina Beauty to discover your seasonal colour palette—and remind yourself that you are already beautiful. President and founder Samantha Legge created Evalina Beauty with the mission of celebrating and uplifting women for who they are, as they are, in every role they play.